Border कोल्ली, कोली वॉलपेपर. A lovely border कोल्ली, कोली वॉलपेपर. 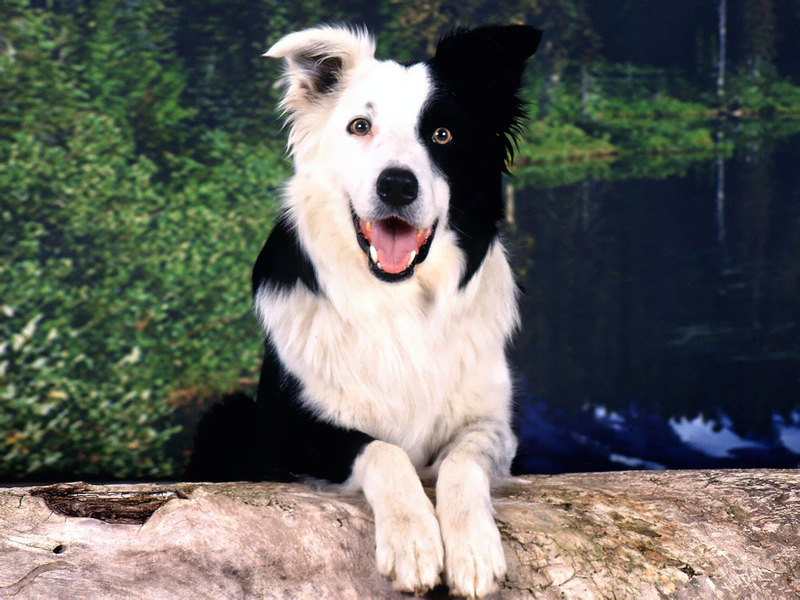 HD Wallpaper and background images in the कुत्ता club tagged: dogs border collie herding working pets image wallpaper. This कुत्ता wallpaper contains सीमा की कोल्ली and सीमा कोल्ली. I BADLY WANT A BORDER COLLIE!!!! me 2! i'm getting 1 on chirstmas ya'know?! That dog looked awesomely cute!